Write is a conference that explores the connections between the biblical worldview and current academic research. It brings together Christian academics, researchers, staff, and students from around Australia, and includes all disciplines from quantum chemistry to literature, anthropology to engineering, and genomics to theology. Join us as we explore and celebrate the interconnectedness of truth in God's world and equip ourselves to be courageous and articulate advocates of the lordship of Christ in all areas of life and thinking. 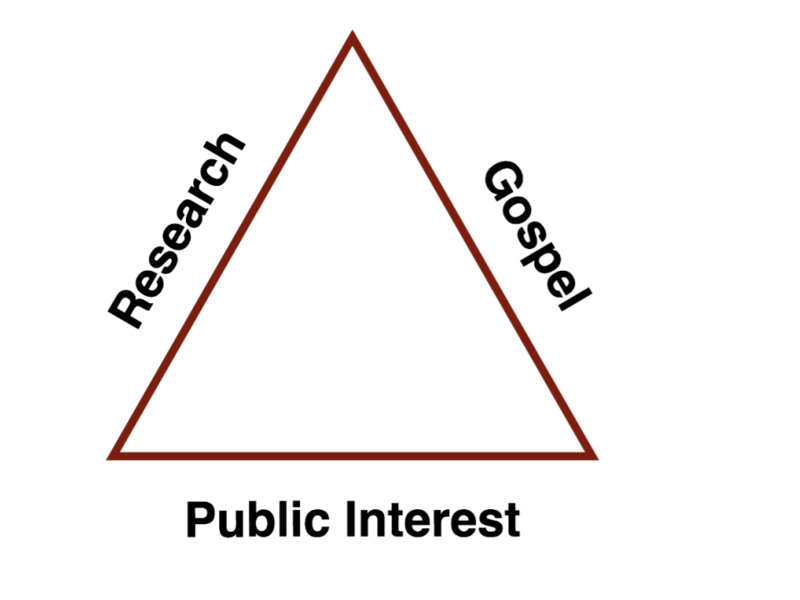 All of our Sharpening events are designed to make us more effective ambassadors of Christ by exploring the triangle of the gospel of the Lord Jesus (with all of its implications), the research in which we are involved, and the public interest, both what God says is good for society as well as what are current public concerns.